We have picked our fave six beauty tools which range from budget to luxe. 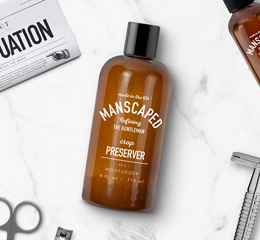 We’re obsessed with this product! Clinically tested and suitable for all skin types, it features a salon grade diamond tip and four intensity levels for both maximum comfort and effectiveness. 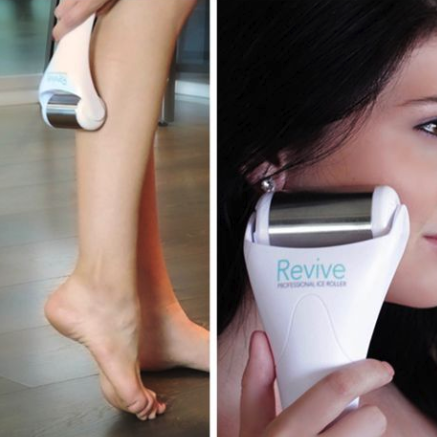 It feels like a light vacuum on the skin which sweeps away dead skin cells and leaves your skin feeling renewed. 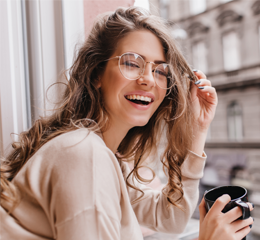 SS Pro tip – Microdermabrasion is best undertaken when you have a day or evening with no commitments so you can treat your skin and let it rest before you face the week. This tool is a lifesaver! Used regularly, it can reduce eye puffiness, redness and temporarily tightens the skin. SS Pro tip: Best way to use it? After leaving it in your freezer overnight, roll it onto your face with light pressure and move in an outward motion from your mouth and nose to your neck and hairline for two to five minutes each day. Let us introduce you to the world’s most advanced makeup brush. 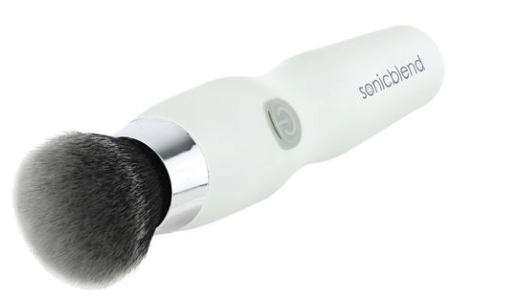 It’s the first of its kind which uses sonic technology to apply makeup. With 400+ micro-movements per second your makeup quickly and effortlessly glides on for a streak-free natural look. SS Pro tip: Perfect to apply foundation, highlight, blush and other powders. A good mirror is a non-negotiable when it comes to your skincare routine and applying makeup. 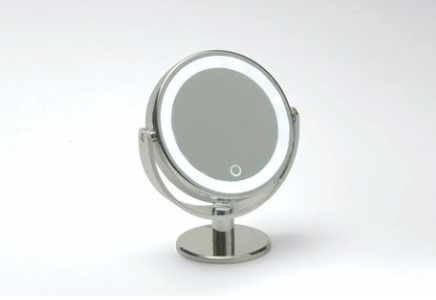 This mirror features 5x magnification and a lifetime of energy saving LED bulbs. For under $40 it’s great value and a beauty essential for multiple uses. This ergonomically designed tool uses sonic technology to gently take away dirt and make-up residue whilst also massaging your face. 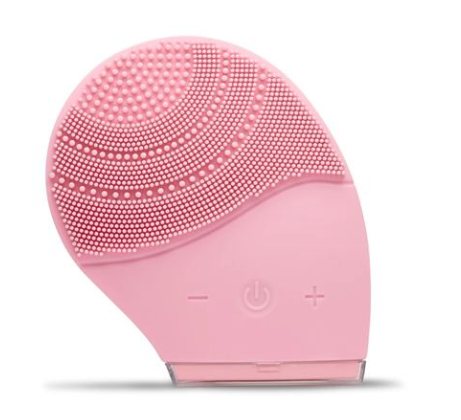 With an in-built timer and a textured surface, it allows a deep and thorough clean leaving your skin feeling invigorated. Invest now but save later. 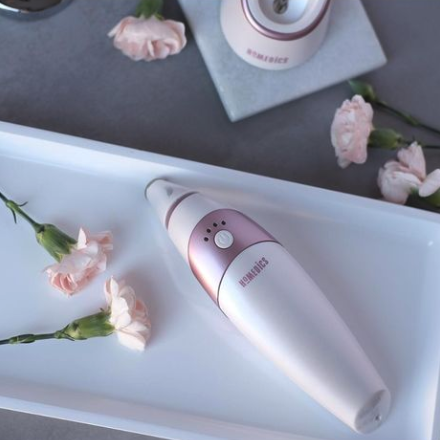 This cleansing tool is perfect for at home facials which offers micro-foam technology, brush cleansing, targeting pore care, warm makeup removal and massage modes. 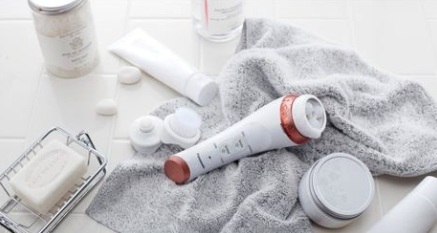 SS Pro tip: A great all-rounder cleanser, simply install the attachment depending on what you need it for and enjoy!